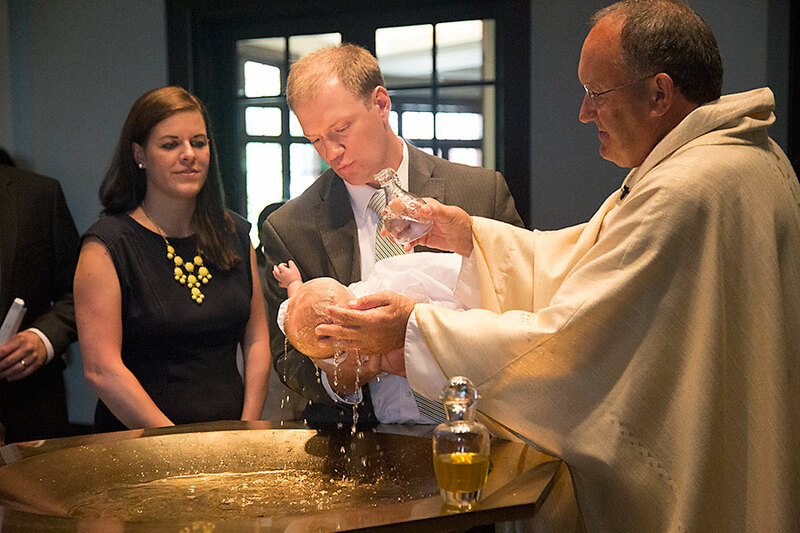 Last weekend, we welcomed Avery into the Catholic Church. 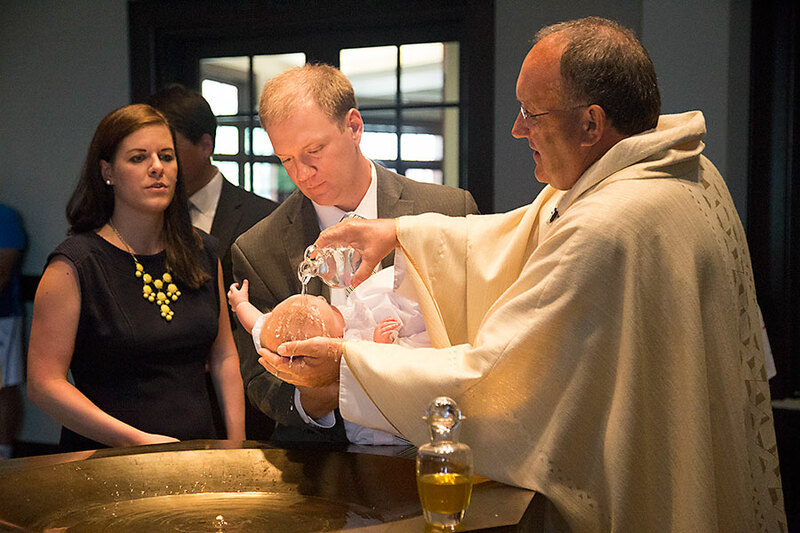 She was baptized at Prince of Peace on the Feast of the Body and Blood of Christ, aka Corpus Christi. 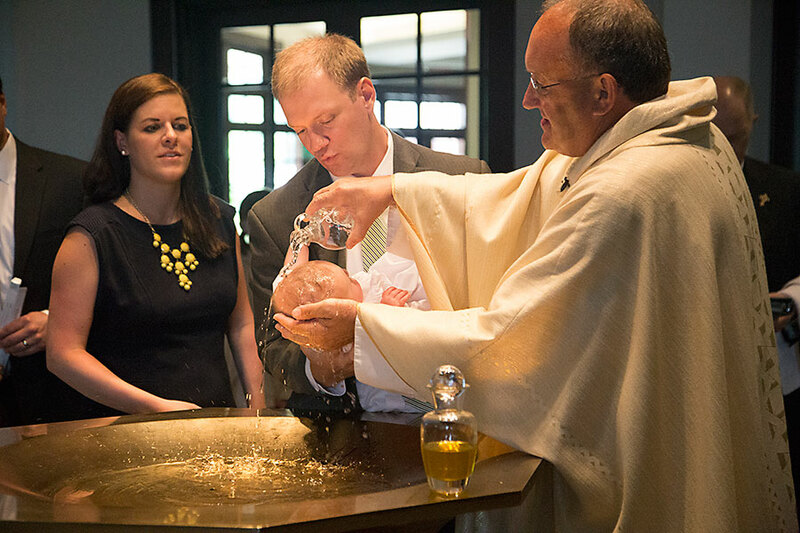 This entry was posted in Live and tagged baptism, family. Bookmark the permalink.